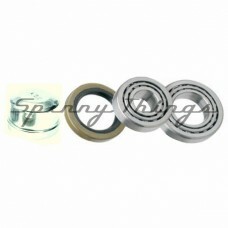 Chrome finish metal Bearing Buddies - set of 2Make your bearings last longer! 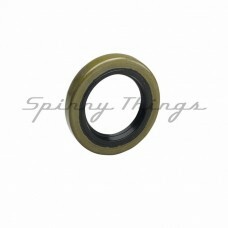 When your hot hubs hit..
1x FORD Slimline 1.4 tonne Bearing KitSuit 45mm square axles1x Large bearing - ID 34.9mm - #681491x ..
1x HOLDEN LM 1 tonne Bearing KitSuit 39mm round & 40mm square axles1x Large bearing - ID 31.7mm - #6..
PVC Bearing Buddy Dust Cover - set of 2 Suit Bearing Buddies ***ADD TO CART FOR SHIPPING RATES*** .. 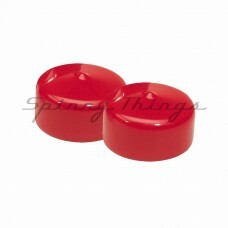 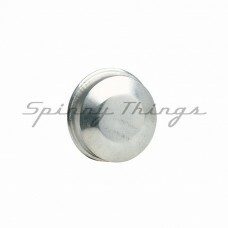 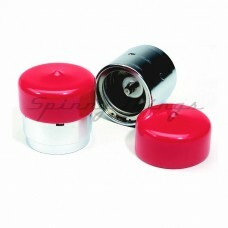 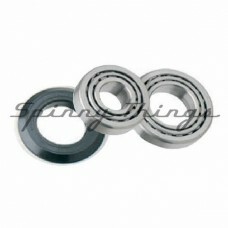 Stainless Steel Bearing Buddies - set of 2 with PVC dust coversMake your bearings last longer! 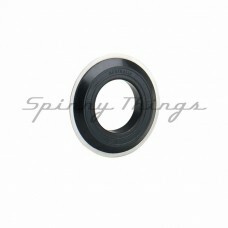 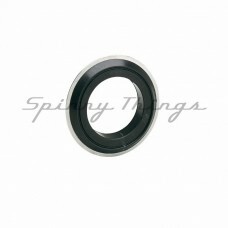 When ..
Ford type standard bearing seal ***ADD TO CART FOR SHIPPING RATES*** ..
Holden type standard bearing seal ***ADD TO CART FOR SHIPPING RATES*** ..
Ford type waterproof bearing seal***ADD TO CART FOR SHIPPING RATES*** ..
Holden type waterproof bearing seal ***ADD TO CART FOR SHIPPING RATES*** ..
Taps onto the end of the hub to stop dirt & grime getting into the bearings. 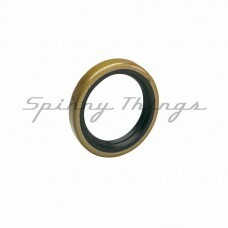 Suit hub bore of 45mm i..